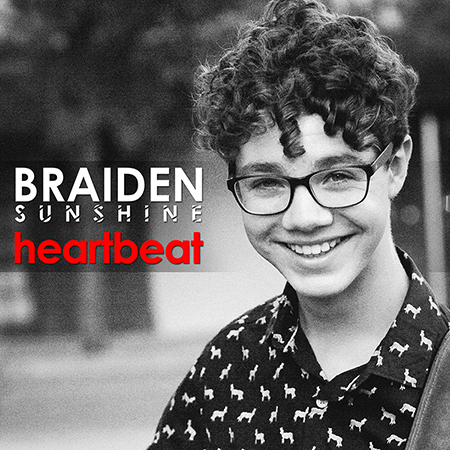 Get the new Single, "Heartbeat" and Braiden's first EP on October 25th! You can pre-order the special edition Pre-Order Package (including the EP, T-Shirt-, & Sticker) from the link below. Hurry as this offer lasts until October 25th!